Submitted by sewisdom on Tue, 01/01/2008 - 3:18am. 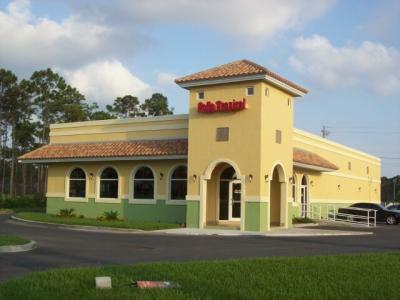 Locations of all Pollo Tropical 'Chicken on the Grill' restaurants. Florida, New Jersey and now CT, NY, FPO. Cuban/Caribbean style cuisine. Dining and Drive-thru. Update includes new locations in Little Ferry NJ, Staten Is NY, and Freeport Bahamas. updated file, Increase of 12 new locations.